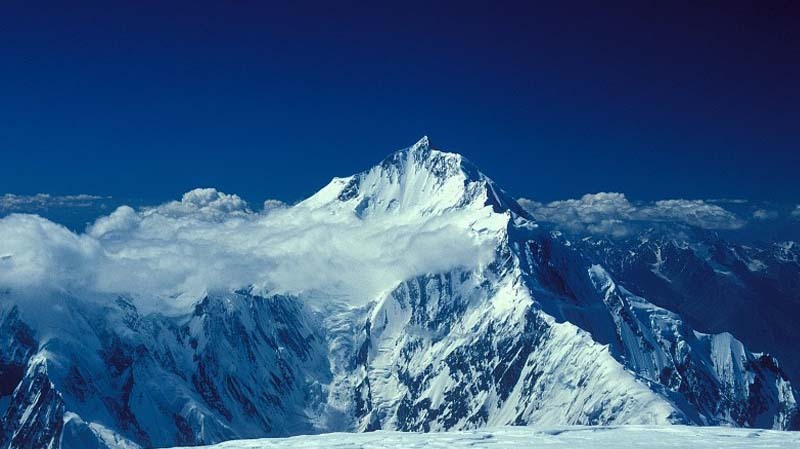 This tour is designed to help you discover the many wonders of Pakistan and China. 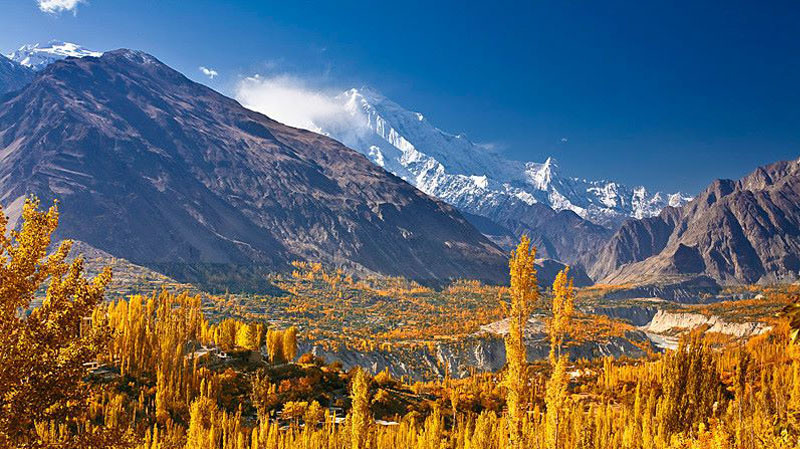 Travelling on the Karakorum highway, one sees the remains of Gandhara civilization in Taxila and Swat, rock carvings of Buddha in Gilgit, rock inscriptions in Chilas and Hunza, as well as lush green serene valleys, rugged mountains, towering peaks, fascinating glaciers and roaring rivers. 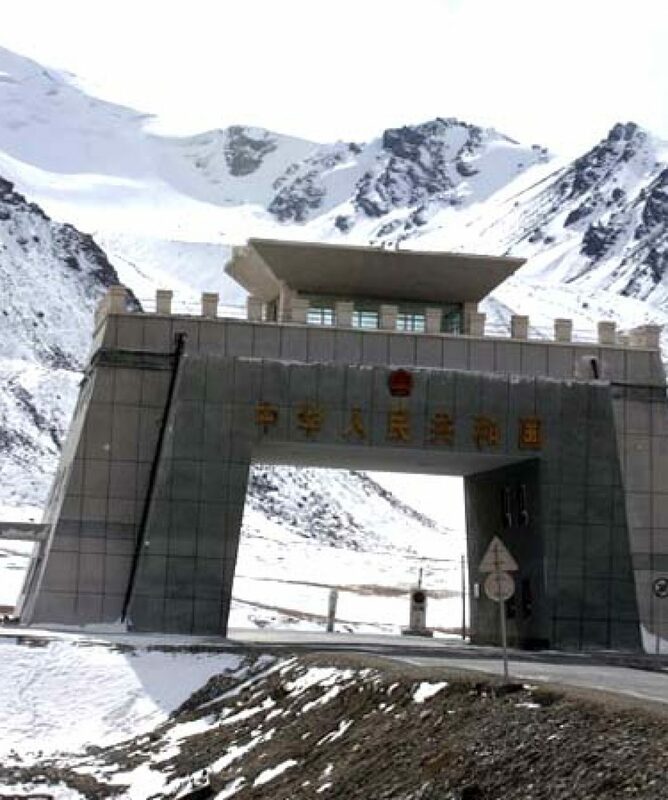 Travelling beyond Hunza valley, one steps up to the Xinjiang Autonomous Region of China via the Khunjerab Pass (4733m). A visit to Kashgar is the high point of this trip. It has been a trade centre for the Northern Areas and Central Asia for centuries and still retains its colourful heritage. Do not miss Kashgar’s famous Sunday Bazaar. This area, recently opened to visitors, is a site not to be missed! We also arrange one way tours to and from China with maximum flexibility in choosing your itinerary. For the past two years, Xinjiang China Airlines has operated flights between Islamabad and Urumqi twice a week. 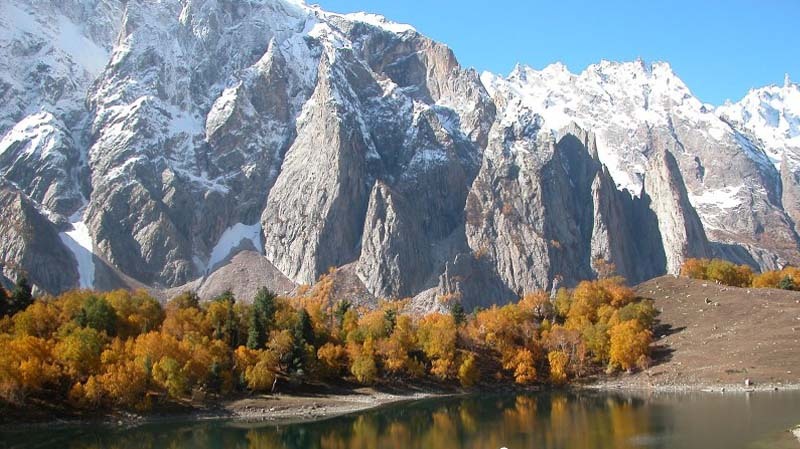 Now it is possible to fly from Islamabad to Urumqi and journey by road from Kashgar on the Silk Route via Khunjerab Pass to the Northern Areas of Pakistan.